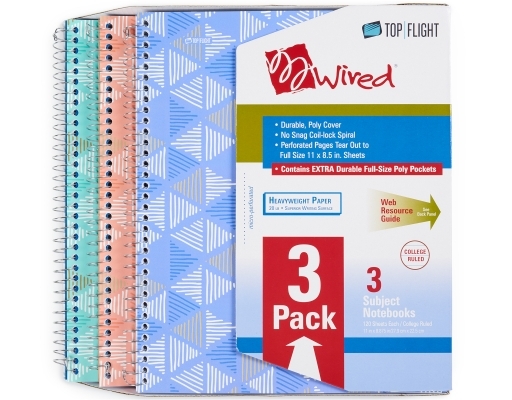 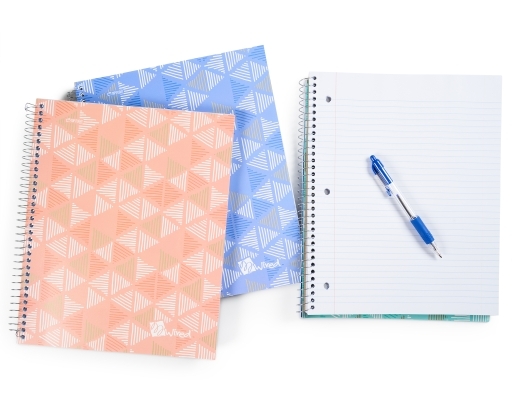 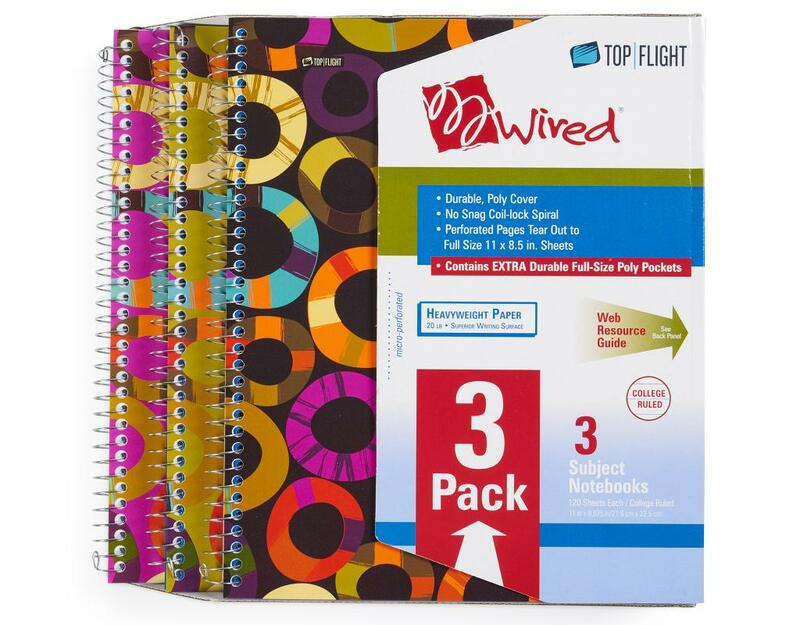 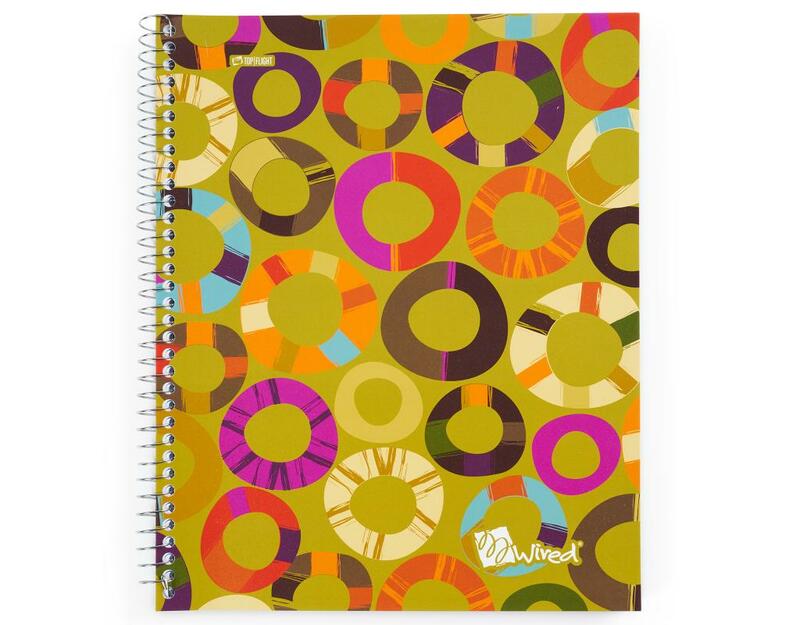 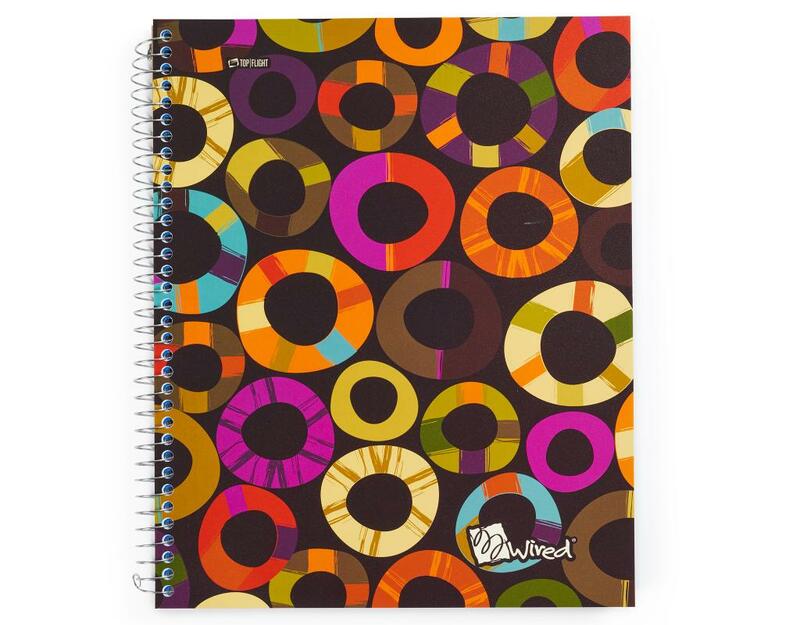 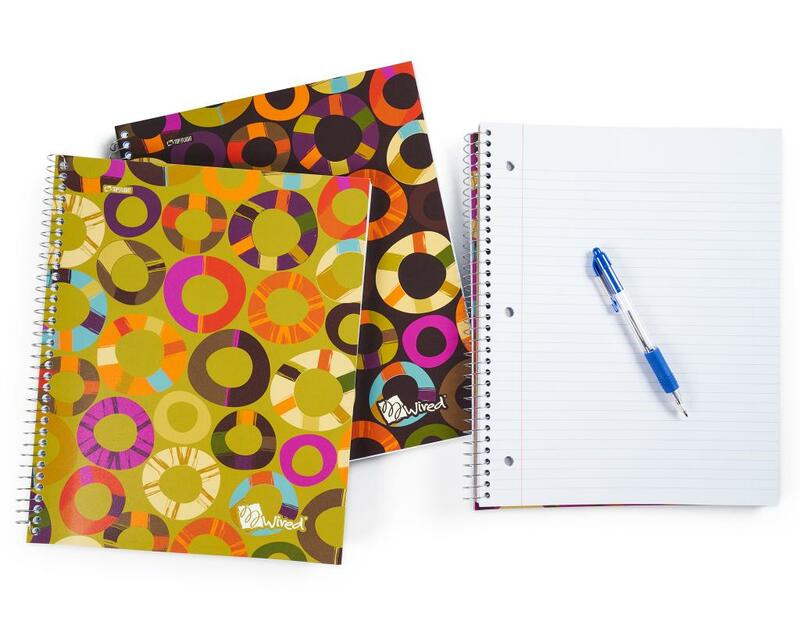 Top Flight Three Subject Notebooks feature a durable, poly cover and no-snag coil-lock spiral. 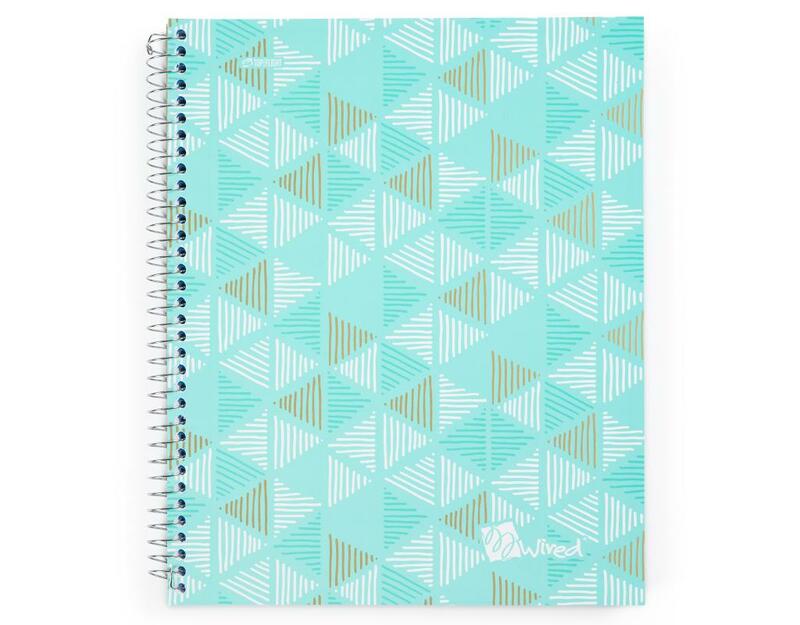 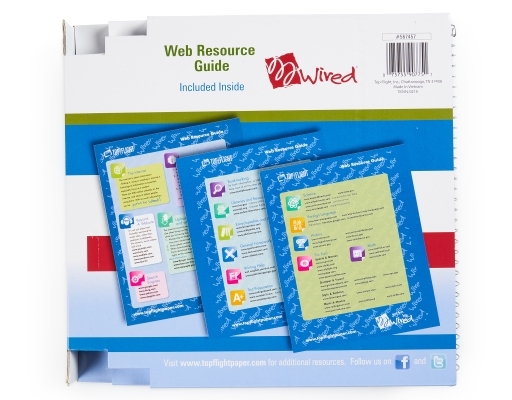 Micro-perforated pages tear out easily without ripping or snagging. 11 x 8.5 in. 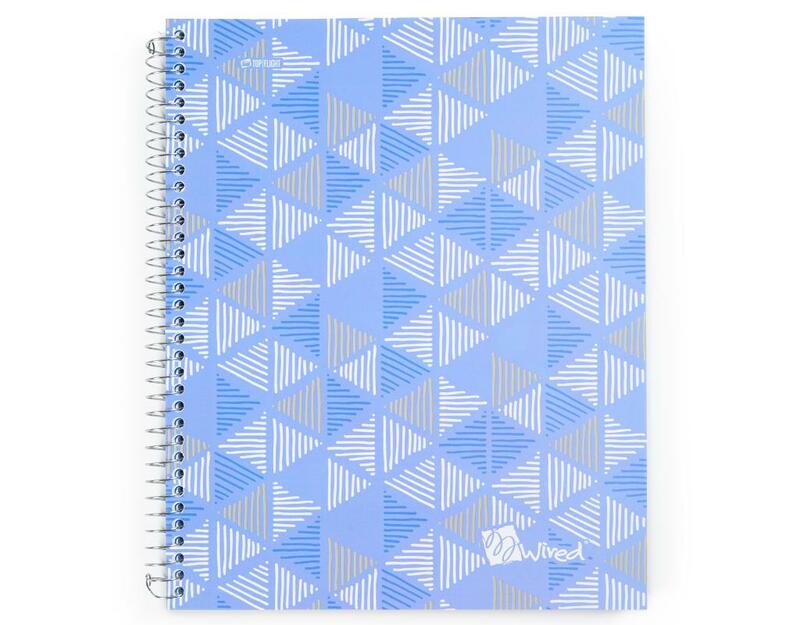 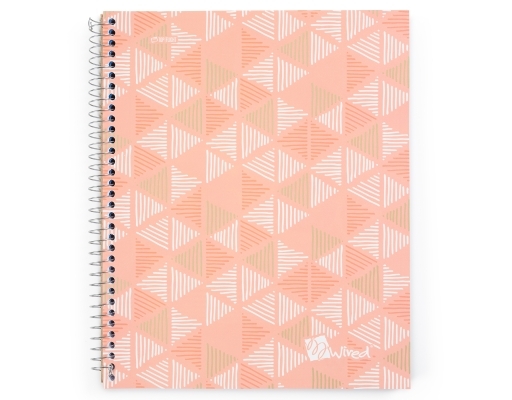 college ruled sheets.